The other day I was working in my office and my lil man (5-year-old) was in his play room coloring. Every 5 minutes or so he would come into my office carrying his dinosaur coloring book open to his latest masterpiece in order to show Papa what amazing creation he had completed this time. As this continued over at least an hour, I noticed that he was improving on his accuracy, and also getting substantially more creative with his colorful interpretations of what a dinosaur should look like. There are no lines in social media marketing! I mean, yes there are definitely best practices to achieve real results and be effective, but there is only one steadfast rule. DO NOT SPAM. Many of us, including myself have become conditioned to point out when other people/brands are doing social media “Wrong”. We do this for many reasons. Some reasons are very selfless and out of a true desire to help, but if we were honest we would also recognize some of the other reasons aren’t so humble or helpful. Being human and therefore full of faults, failings and ego, I must also admit to correcting others at times without always from the proper motivation care. I continue to work on that. Since there are no lines in social media, marketers are free to head off-road, be creative and execute differing strategies and tactics that suit them. Not every method is going to get results and many may even negatively affect your results in dramatic ways you are not realizing. Understanding best practices and the concepts of social media from a core level is incredibly important. 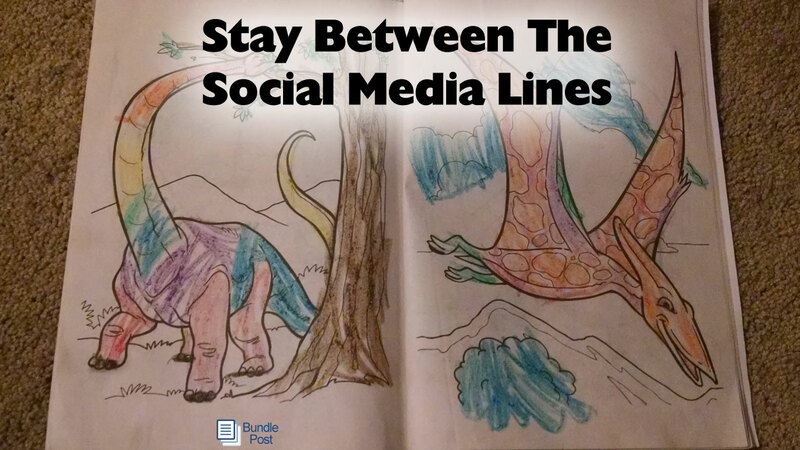 Having a solid understanding of what social media is and how it is best used provides a foundation for decision-making, strategy development and “off-roading your coloring” so to speak. Robert, great blog and totally agree — Do not spam! Perfect post, starts with a relevant story, continues into the relevant info and finishes with one of your products videos etc. Very effective. Point excellently made! *bows humbly. Thank you for the support Amanda.